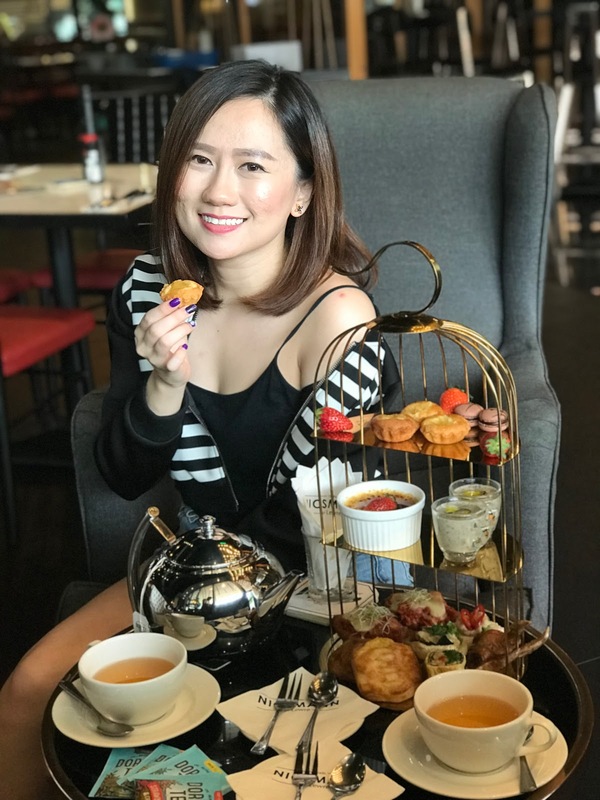 Be it a fancy three-tier stand of desserts, or an all-you-can-eat afternoon tea buffet, there are endless options when it comes to an afternoon tea in Klang Valley. It’s the perfect way to catch up with bff or to spoil loved ones on a special occasion. Very frankly, there is nothing more sophisticated than taking a two hours out of the day to sip tea whilst nibbling on crust-less sandwiches. Ah, the Tai-Tai life!!! How I wish i could enjoy this in daily routine. 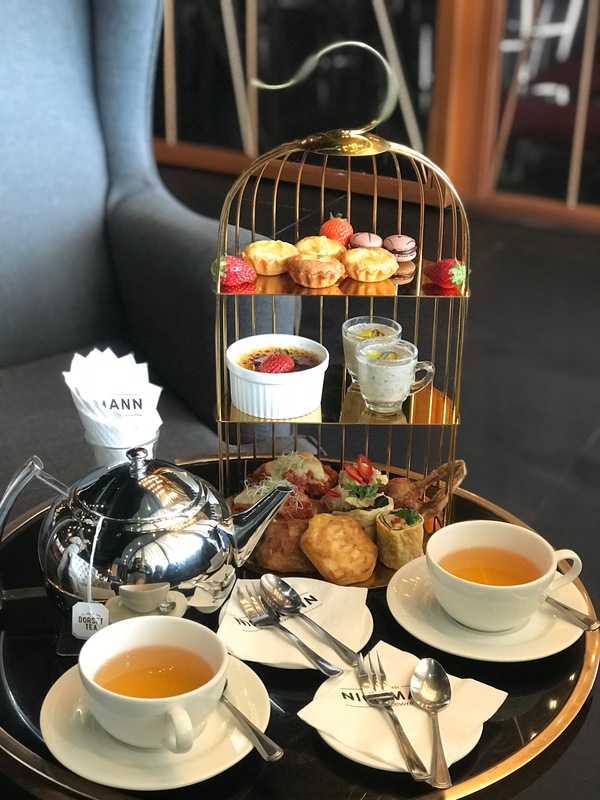 A truly elegant and refined space what started as an old British tradition has now become a popular activity amongst young people in KL today with many beautiful locations throughout the city offering a delectable selection of treats both sweet and savoury! Recently, I've discover the luxury 'Hi-Tea On the Park' at Nicsmann 1940s by Lewre, The Starling Mall. 'The Hi-Tea On The Park' sets has mushroom soup, macaron, pineapple almond tart, creme brulee, seafood eggs roll with seaweed, danisah pastry, stuffed chicken wing with prawns mousse & truffle mushroom, spicy tuna bruschetta, potato skin stuffed with crumble chicken. The magnificent three tier high tea with a golden cage stand taste superb delicious, totally amazed me with every bites. 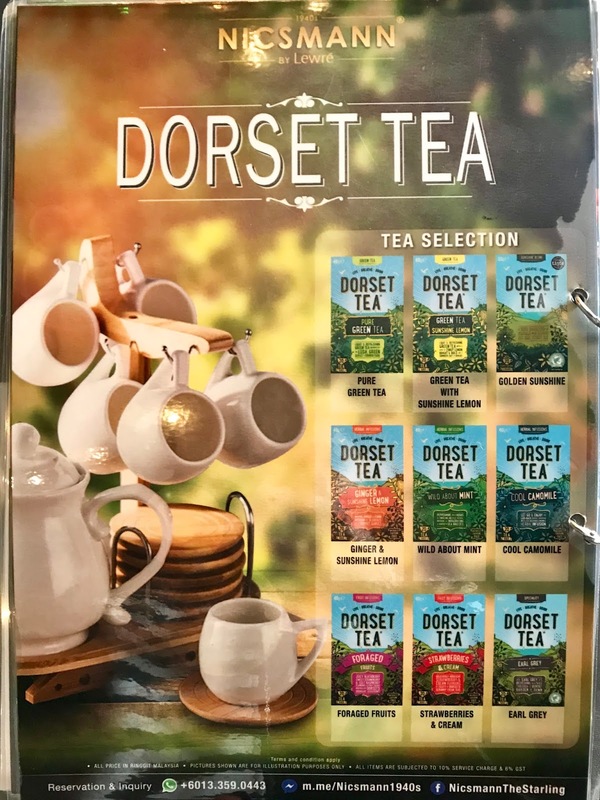 I really like "Dorset Tea", a premium English tea brand with high of freshness, and fragrant of different flavour! I am high tea lover. 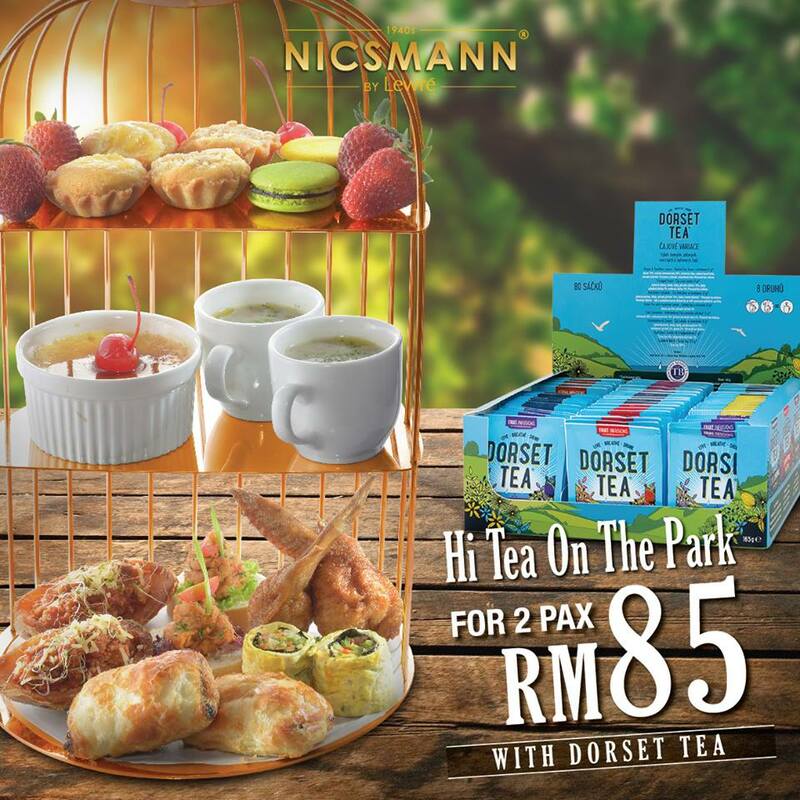 Trust me this 'Hi-Tea On the Park' is worth to try with every single cent. Head to Nicsmann 1940s by Lewre and enjoy your best high tea at their park with comfortable ambience. I strong recommend you to try the Best High Tea at Nicsmann 1940s by Lewre in The Starling Mall!